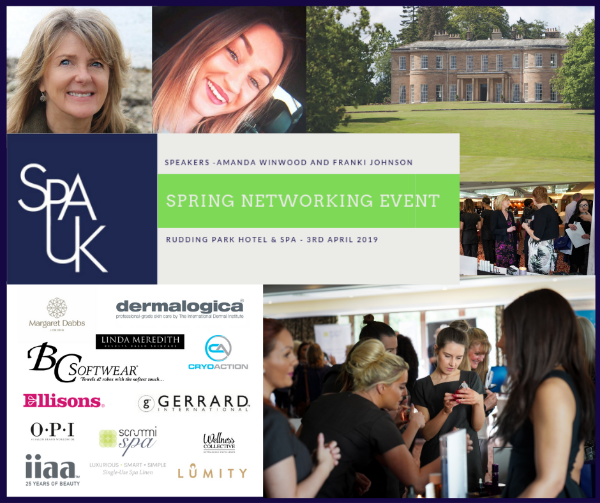 Welcome to our very special edition of SpaVoice, dedicated to our up-coming Spring Networking Event to be held at Rudding Park Hotel & Spa, Harrogate. 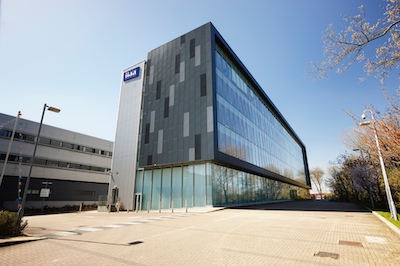 In this edition you will find details of the day’s agenda and timings, meet our guest speakers, and find out more about some of the sponsor brands who you can meet on the day. Not only that but Rudding Park Spa is offering all event attendees a massively generous 20% off any spa treatment* on the 2ndand 3rdApril 2019. If you haven’t already registered to attend the event you can still do so here. We look forward to seeing you there and an excellent day of networking, skills sharing, knowledge transfer, business referrals and FUN! The Day's Agenda . . . Introducing our Speakers . . . 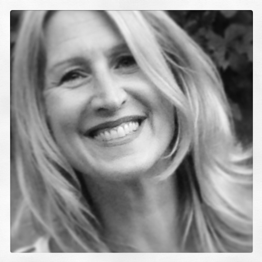 Many of you will already know Amanda as the Managing Director of Made for Life Organics. In 2016 her and her team introduced Cancer Touch Therapy into spas followed by the hugely successful launch of SpaFest in 2017, the first UK Wellness event for the wellness industry. Recognised as a pioneer for sustainability and wellness, Amanda’s belief is that a beautiful skin is a healthy skin and this links into a healthy planet too. 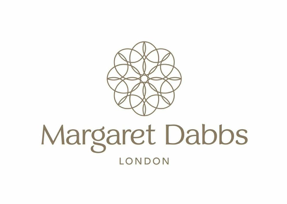 She actively promotes wellbeing education into hotels and spas which also improve commercial results. The company’s Cancer Touch Therapy is globally insured, CMA accredited and CIBTAC endorsed. Well over 600 therapists and spa managers across the UK including CenterParcs, Nuffield Health Care and Marriott Hotels use Made for Life Organics wellness successfully and confidently to welcome people going through cancer into their spas ensuring wellness is truly an accessible option for all. Franki Johnson is a Generation Z Specialist and Speaker. Her ‘Generation Project’ began, when she identified a barrier between the expectations of young people and current workplace practice. 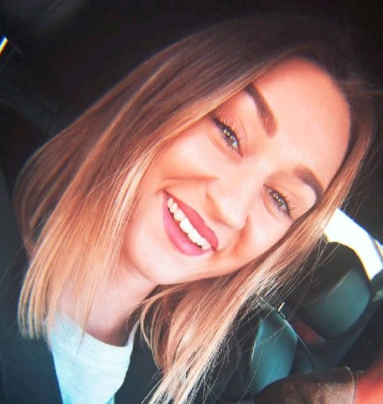 Franki’s research, networking, learning and development achieved her a First Class (BA) Hons degree in Events and Hospitality Management, various speaking opportunities, radio interviews and has attracted fascinated business leaders and coaches. 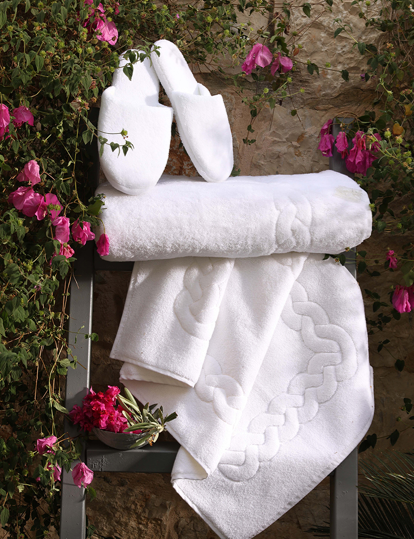 BC Softwear was established in 2002 by Barbara Cooke who is Managing Director and founder. Since launch, BC Softwear has committed to developing products that are designed for quality and made to last. The company has a philosophy that promises never to follow fads or fashions, and only manufacturer products that fit a customer need; designed and tested for performance, in a commercial capacity before launch. Interesting to know that BC Softwear collaborates with their manufacturer and partner in Turkey, using environmentally friendly technologies with the aim of reducing harm to environment. By investing in installing solar power plants on fields and factory roofs, the Turkish factory uses its own clean energy to produce textiles and prevents . . .
Click read more to continue and to find out about BC Softwear's industry leading involvement in the Cleaner Seas Project . .
Cryotherapy is the hottest trend in wellness, with the market for our products growing at nearly 10% per annum. Demand exceeds supply as more wellness aficionados see celebrities such as Kim Kardashian, Jennifer Aniston, Daniel Craig and many more, taking cryotherapy as part of their daily routines. As a result, we receive enquiries daily from interested parties. 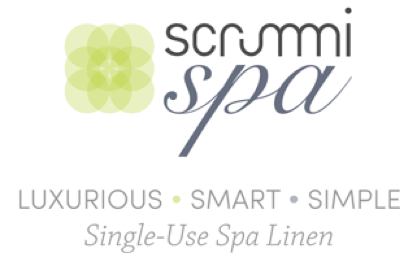 Spas have an opportunity to open up a valuable revenue stream. 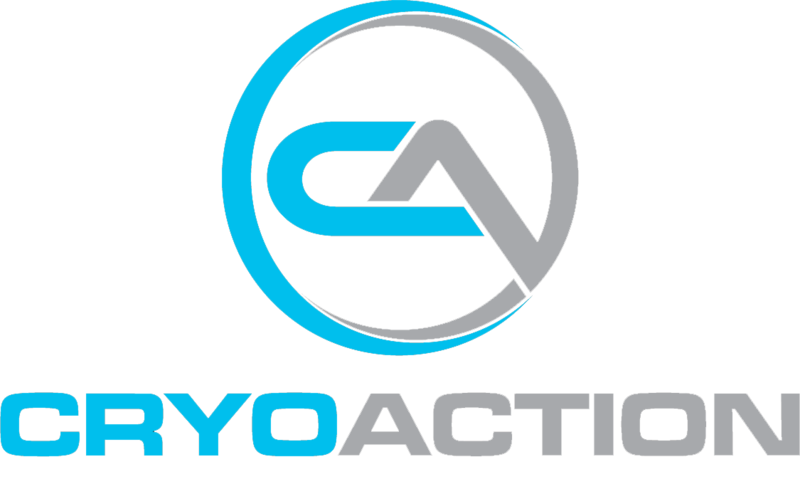 Cryotherapy is a simple 3 minute experience, delivering so many positive benefits to wellbeing. The client enters our unit, stands and listens to their pre-selected music and at the end of the 3 minutes, exits. While in the cryotherapy unit, their body undergoes physiological changes with inflammation and puffiness being reduced, blood being cleansed and enzyme enriched, any pain they may be feeling being reduced. Post-session, they feel an endorphin rush, as well as an upswing in positivity and relaxation. Sleep is improved as stress levels are reduced. An overall wellness treat! Click read more to continue and to find out exactly how Cryotherapy works and how to choose the right cry partner for your spa . .
Dermalogica - Human touch more than skin deep? Skin therapists know instinctively the value of physical contact. There is something about the energy and emotion that passes from one human to the next when we connect – whether a warm embrace, a simple touch on the arm or a polite handshake. Over recent years’ society has sent messages of the dangers of touch, the misconstrued meanings it could give, the lawsuits that could follow. Understandably, we tend shy away from putting ourselves in a vulnerable position. With the rise of the digital era we have even more reason not to connect with people. It’s easy to become isolated without consciously deciding to do so. This is all happening around us despite the overwhelming evidence that human touch is vital for our physical, mental and emotional wellbeing. Touch is the first sense humans develop in the womb, even in embryos as small as 1.5cm. It is commonly thought of as a single sense, but it is significantly more complex. Our skin possesses nerve endings that recognise itch, vibration, pain, pressure and texture. And one exists solely to recognise a gentle stroking touch. Click read more to continue and to find out how recent studies have shown that certain positive emotions can be communicated via touch alone and how Dermalogica are 'embracing' this . . Behind every great spa is a great team of suppliers. Whether you’re embarking on a major refit or hoping to make some minor improvements. Ellisons will provide unrivalled service, expert advice and a seamless experience for every client. 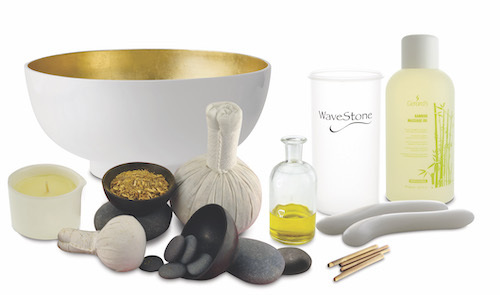 In the world of wellness and spa it is important to keep up-to-date with all the latest equipment and techniques to keep your therapists working comfortably and efficiently. With so many spas offering similar brands and treatment menus, we identified the opportunity to provide spas with signature treatment options enabling them to differentiate their offering and improve operating margins. Ellisons continue to launch innovative treatments and other protocols which enhance our positioning as beauty industry innovators and during the UKSA events, the Spa Partner team will be demonstrating the treatment launches to support the wellbeing of spa therapists and whilst we can't eliminate therapists having to use their hands, we can minimise injury and unnecessary strain by ensuring we provide the best tools for your therapists. 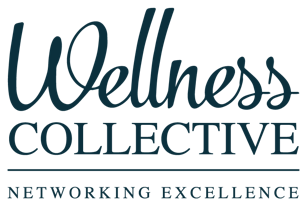 We believe it is paramount to maintain the health and well-being of all therapists as they are the backbone to offering professional massage treatments. Click read more to continue and to find out about Wavestone, Thai and Bamboo from Ellisons which will be featured at the event . . The International Institute for Anti-Ageing (iiaa) is an organisation founded on core values of integrity, efficacy and innovation to empower skincare professionals to achieve the best results for their clients. The value proposition is based on a 3 step philosophy of Feed, Fortify and Finish which is achieved through the provision of intelligent skin solutions, treatment skills and resource to deliver real results for discerning clients. At the forefront of a fast-moving industry, the iiaa has built its market reputation by supplying exceptional products and a commitment to long-term education that ensures confidence, relevance, compliance and value added cutting-edge treatment techniques to it’s network of salon professionals. 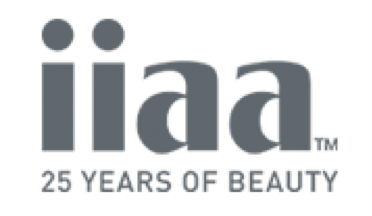 Now, in operation for over 25 years, the iiaa is a recognised leader in the field, supplying thousands of salons and skin treatment centres in the UK and Ireland with brands and services that deliver results and guarantees to challenge the boundaries of professional beauty. These brands are Advanced Nutrition Programme™( FEED) Environ® skin care ( FORTIFY) and jane iredale® (FINISH) natural cosmetics. All have sound, scientific basis and achieve incredible, proven results through . . .
Click read more to continue and to find out how iiaa's brands work in harmony with each other and how they continuously improve both products and customer service via their dedicated Research Centre for Skin Health . .
For over two and a half decades, beauty company Gerrard International has been helping to fight breast cancer. The first time was when its chairman Susan Gerrard contracted the disease in 1992, just six months after introducing Jessica to the UK market. Since then Susan’s sister, daughter and daughter-in-law have all bravely fought through their own battles with breast cancer. With so many incredible charities supporting sufferers, survivors and their families – Gerrard International chose two close to the company’s heart - Breast Cancer Care and Future Dreams. 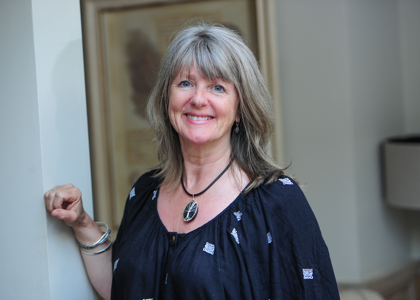 ‘Supporting a cause makes us realise what we stand for and how privileged we are to run a company that can also help change lives’, explains Susan Gerrard, chairman of Gerrard International. Click read more to continue and to find out how charitable giving and the fight against breast cancer runs deep through all of Gerrard International's work and brands . .
Our lives are now busier and more stressful than ever. With so much going on it’s key to remember to relax. When Helena Christensen was shopping at Harrods department store in London, something caught her eye – Lumity’s healthy beauty supplements. She had heard about them working wonders for skin, hair and wellbeing whilst having dinner with an A-list actress friend in Los Angeles, but hadn’t yet had a chance to buy and try them for herself. The supermodel had been taking a variety of different vitamins and her bathroom cabinet at home in Manhattan was stuffed with little tubs packed with zinc, turmeric, Omega 3 oils as well as vitamin D which she took in a bid to cope with the demands of juggling being a busy working mother and a jet-set lifestyle. Helena added: "I’ve been a long-time believer that the concept of outer beauty reflects inner health. Lumity has been an easy, natural way for me to nourish and restore my skin and energy from the inside out." Click read more to continue and to find out just what Lumity offers and the science behind it all . . Event Sponsors . . .